Indiana has 30 private, nonprofit colleges and universities, each with their own mission statement and personality. These institutions make up the membership of Independent Colleges of Indiana, and we serve them in a variety of ways, from lobbying for student financial aid to administering scholarships their students can apply for. 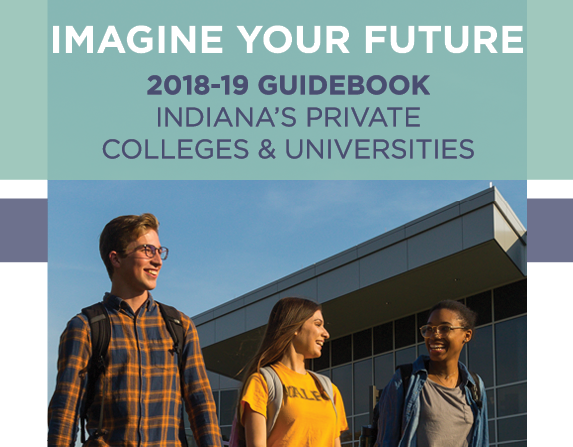 Read profiles of the thirty private colleges in Indiana, including statistics and supporting information on the quality, affordability, accessibility, and financial aid of each school. The Guidebook also includes information about what makes independent higher education special, including Includes tips for making the financial aid process easier and how to find the best college fit. Interested in getting the latest news from Indiana’s private colleges and universities? What about having resources made just for high school counselors to use with students? You’ve come to the right place. 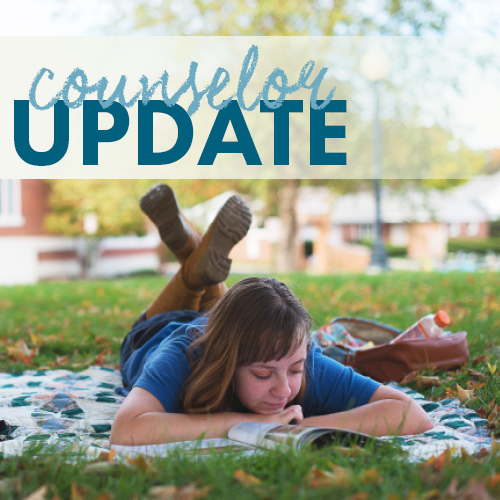 Counselor Update from ICI is a monthly e-newsletter with tailored information about ICI institutions.